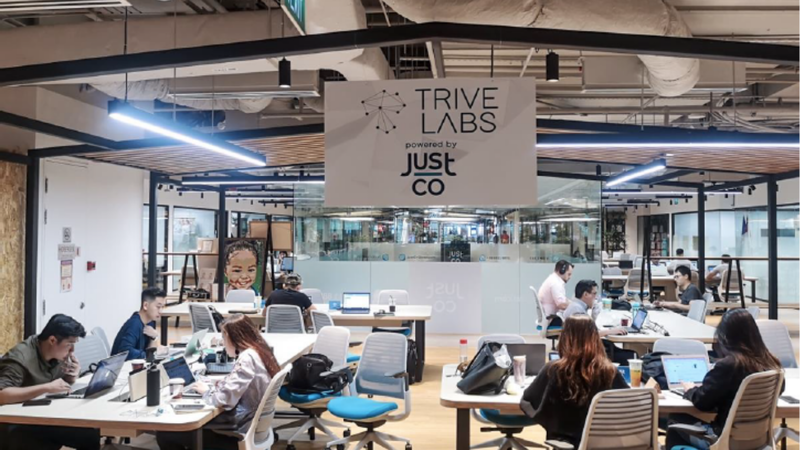 Singapore-based coworking operator, JustCo, partnered with TRIVE Ventures to launch an incubation program. 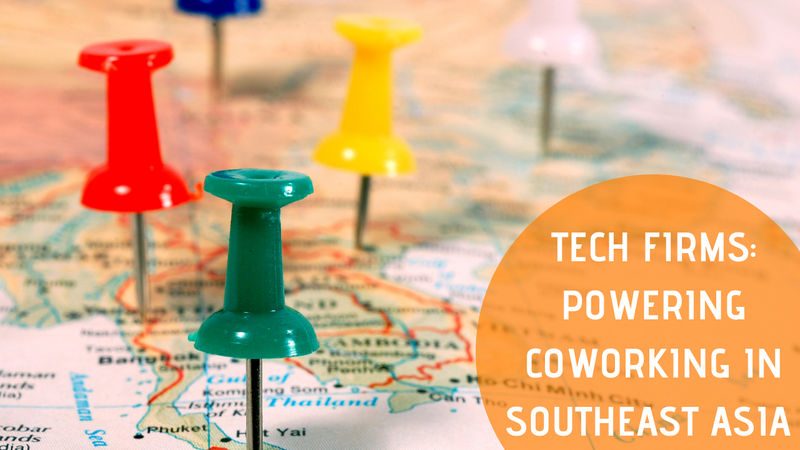 Research reveals tech businesses take up 15-20% of total gross office leasing volume in Southeast Asia, including coworking space. 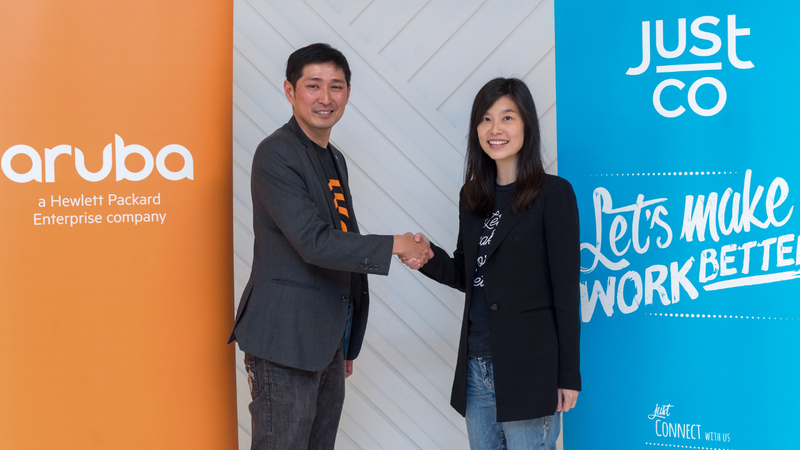 JustCo announced that it has secured a lease for a space at China Square Central. 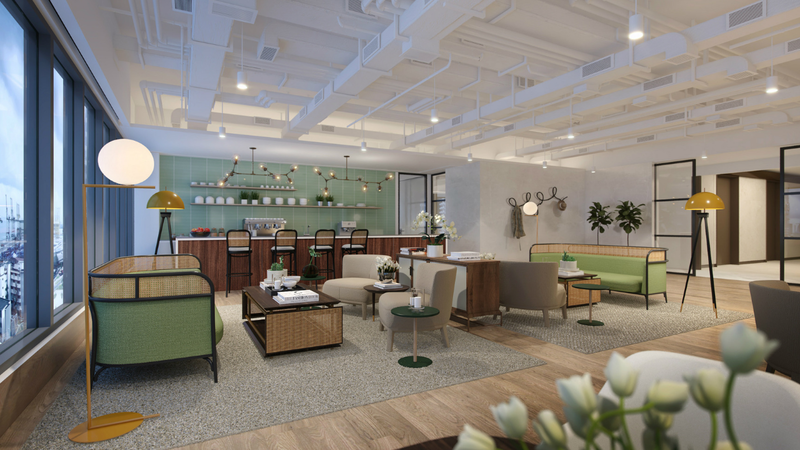 Capitaland took a 50% stake in coworking operator, The Work Project, to initiate its “office of the future” strategy. 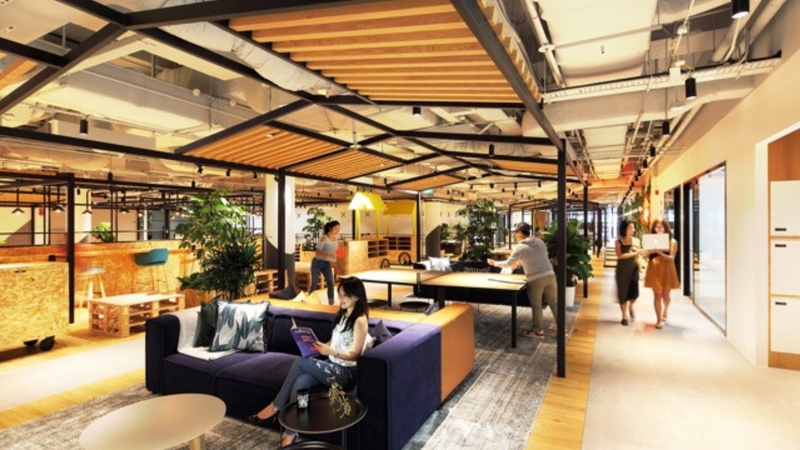 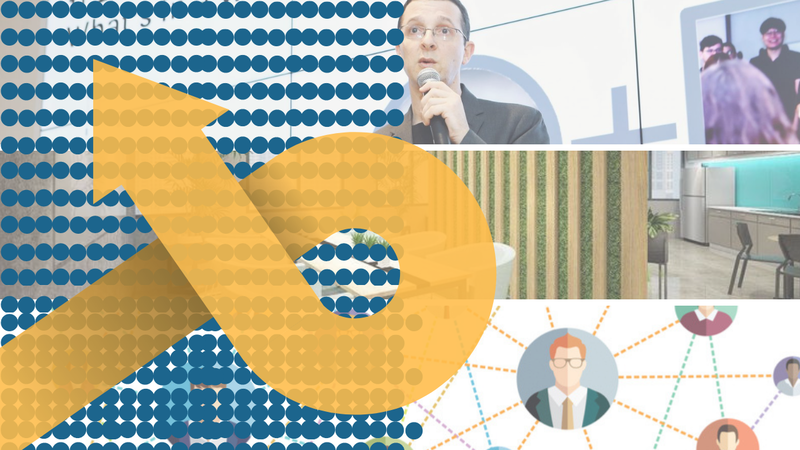 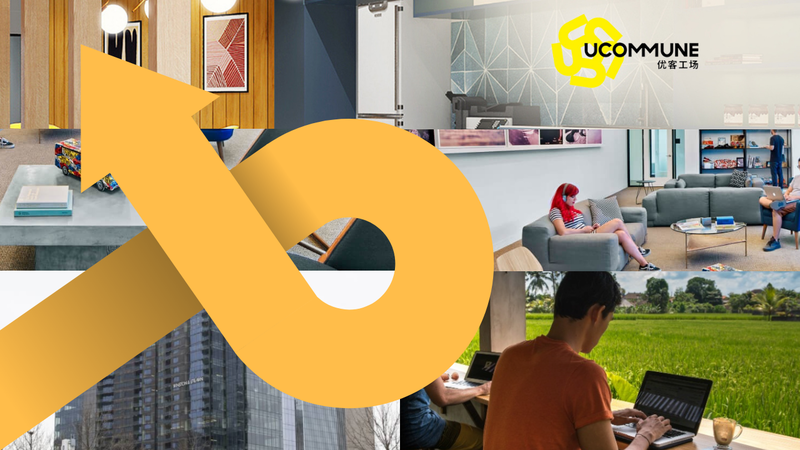 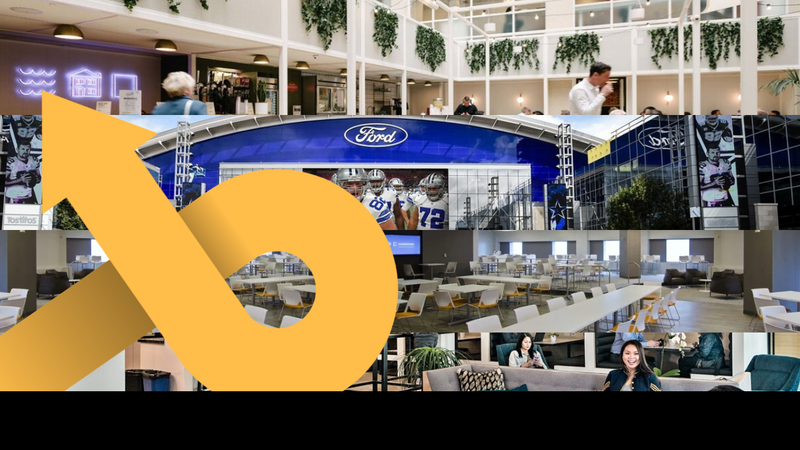 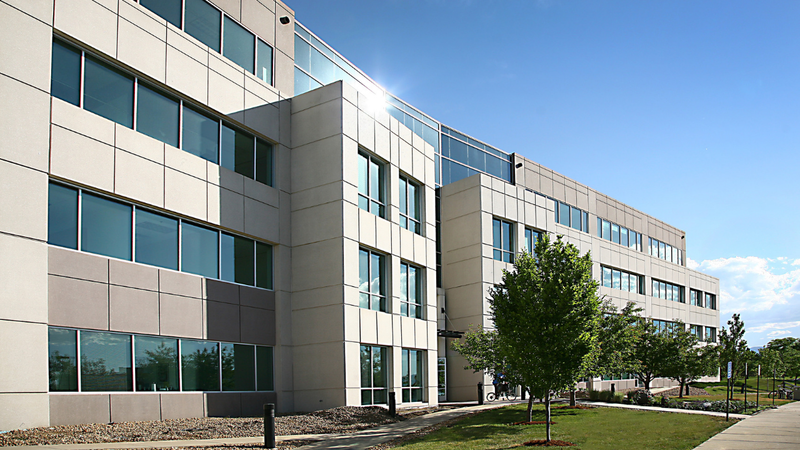 The flexible workspace industry is booming! 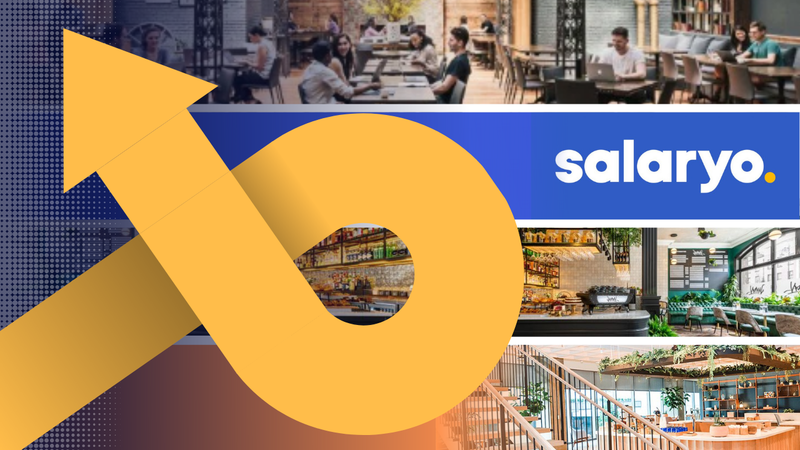 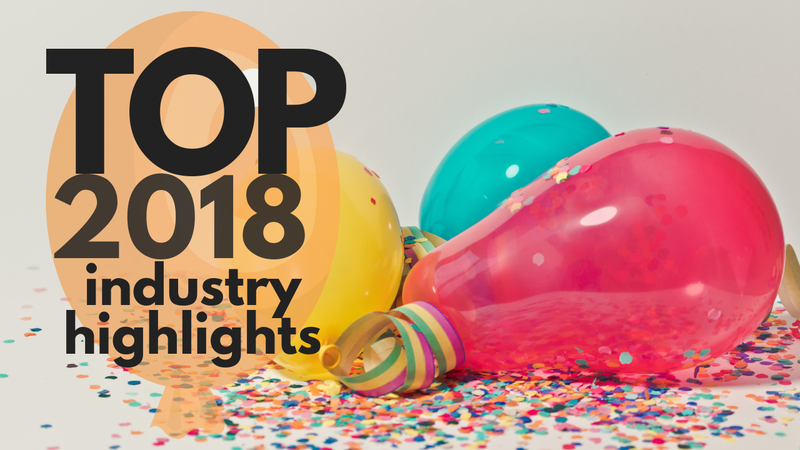 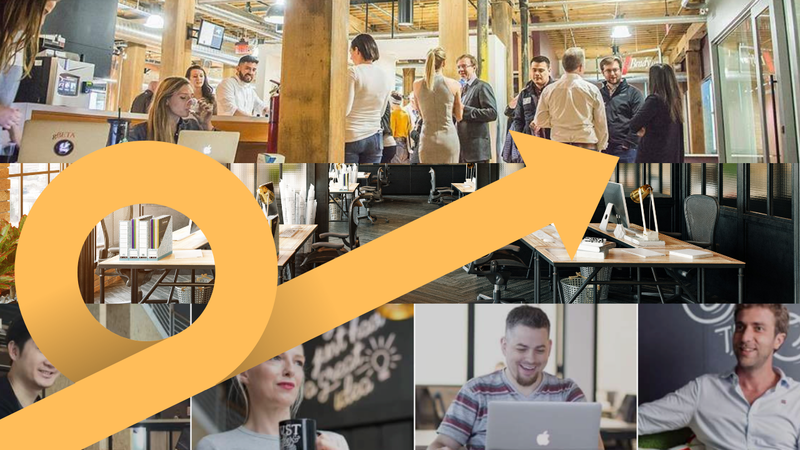 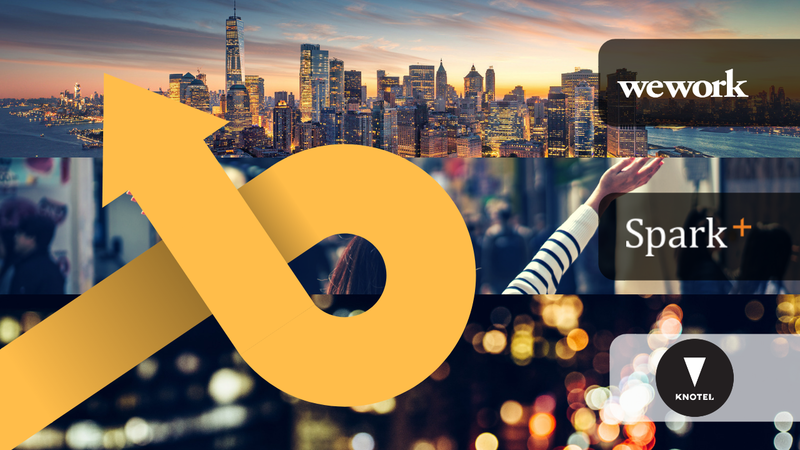 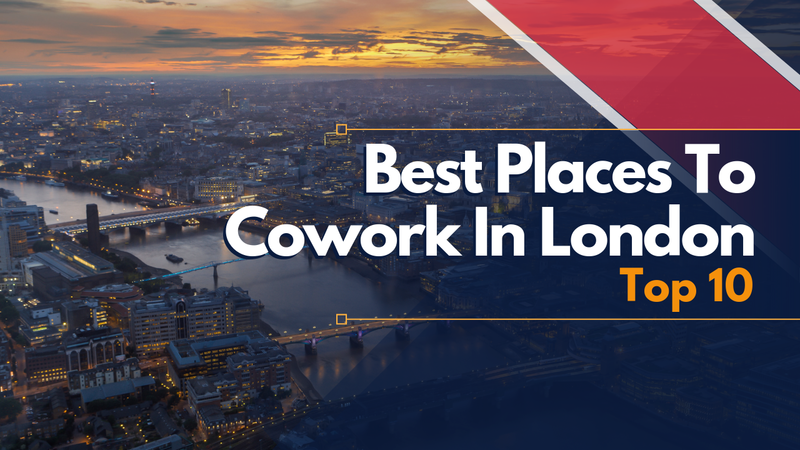 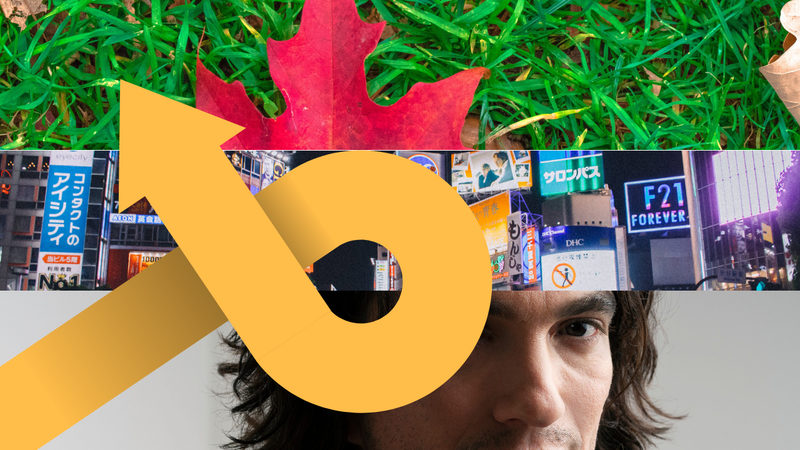 Recent WeWork, Knotel, and SparkPlus stories confirm it!